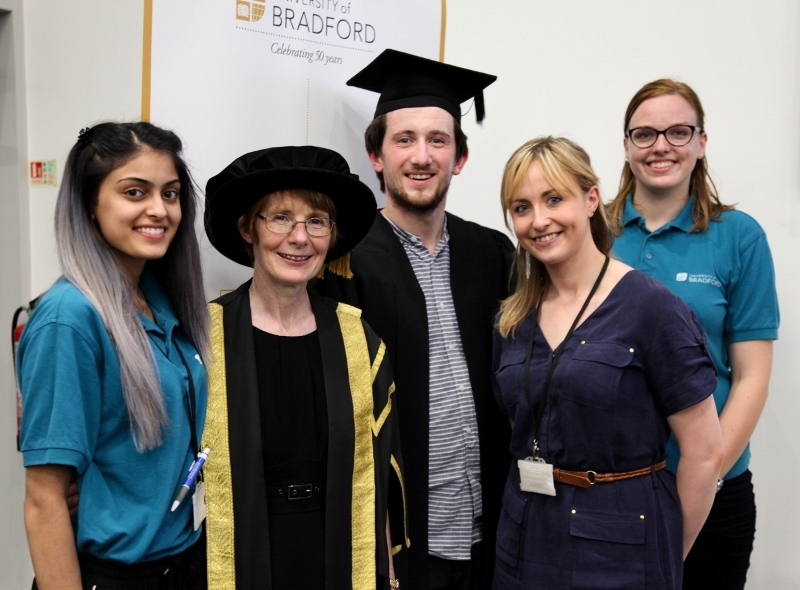 Whilst most people have to wait until their early twenties to receive their university degrees, a group of mini graduates from Bradford have this month donned their caps and gowns to collect their latest honours. 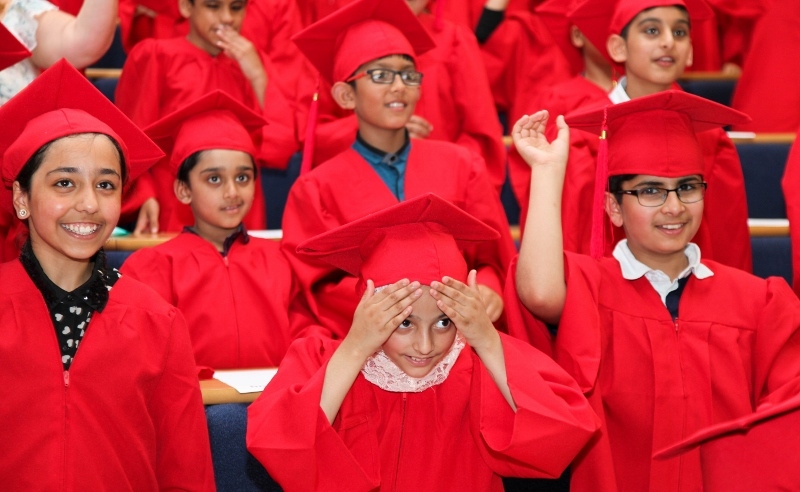 As part of the national initiative – Children’s University (CU) – youngsters from Killinghall Primary were invited to The University of Bradford for a unique graduation ceremony on Tuesday 19th July. 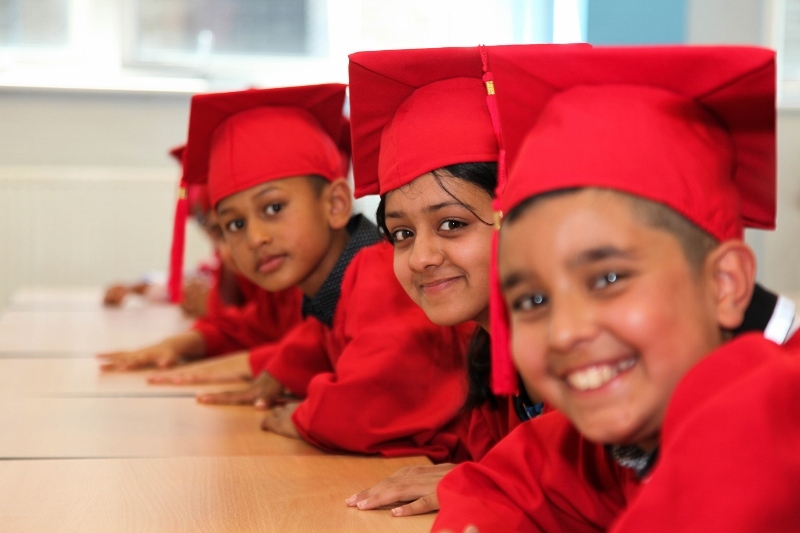 After completing a number of hours of ‘out-of-school’ learning, over 100 children from the school earned the right to graduate. Over 350 guests attended, including excited children, proud parents, guardians and family members, the Head Teacher and teaching staff from Killinghall Primary School. An event which marked a significantly positive achievement by Killinghall Primary, it also proved that the school remains at the heart of the BD3 community, which over recent years has led positive community initiatives to create a positive community environment. Gill Edge, Head Teacher at Killinghall Primary School explained what the ceremony meant to the children and the school as a whole. “Often there are so many pressures from school and home that some children these days do not get these opportunities,” she said. She continued: “The children are given credits for attending sports training sessions, reading clubs, residential trips and many other activities. This all goes to building their knowledge and understanding of themselves and the world and makes for a whole rounded person and a lifelong learner. The Children’s University (CU) in the UK began as a Saturday school project in Birmingham in the early 1990s. 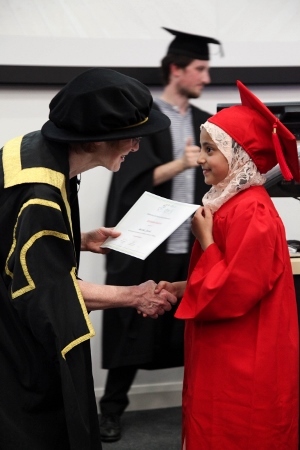 It was instigated by Professor Sir Tim Brighouse and Sir David Winkley, then Chief Education Officer and Head Teacher, and supported by the King Edward Foundation. During the next decade a dozen or so, CU centres were started across England, Wales and Scotland, offering a variety of out-of-school hours learning experiences to children. Poor university students are more likely to drop out and less likely to graduate with a good degree, even if they started their course with similar grades to their richer peers, according to research. It suggests that those from deprived backgrounds may do less well in higher education because they did less well at school, and also that they may need more support while at university to make sure they leave with decent results. 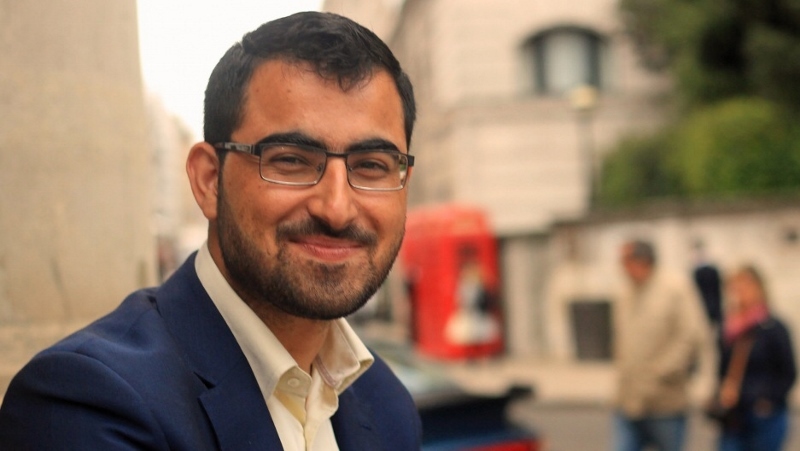 The study, published by the Institute for Fiscal Studies (IFS) analysed information on English students who began studying at a UK university between 2004/05 and 2009/10. Researchers found that in general, students from the most disadvantaged homes are 8.4 percentage points more likely to drop out of university within two years of starting their course, compared to those from the most advantaged backgrounds. 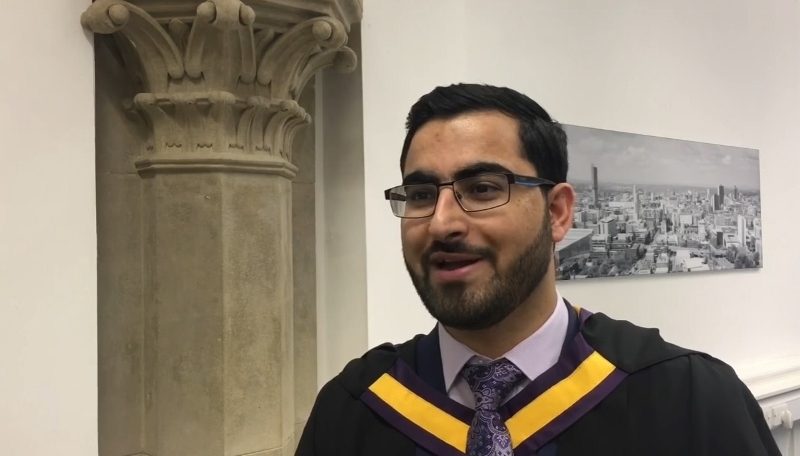 They are also 13.3 percentage points less likely to complete their degree within five years, and 22.9 percentage points less likely to graduate with a first or 2:1. There are still "significant" differences even when a student's own grades are taken into account, the study found. Among students who began university with similar grades to take the same degree course, those from the poorest backgrounds are still 3.4 percentage points more likely to drop out of their studies than those from the richest homes. And they are still 5.3 percentage points less likely to complete their degree and 3.7 percentage points less likely to achieve a first or 2:1. The findings indicate that a key part of any measures to cut inequalities in the degree chances between the richest and the poorest students should be to "increase the attainment of those from the poorest families earlier in the school system," the study says. It also argues that the fact that youngsters from deprived backgrounds do less well on average at university than their richer peers, even when they have similar prior attainment, suggests that poor students may need extra support at university to enable them to succeed. Study author Claire Crawford said: "Our research highlights that there are large differences in university outcomes by socio-economic background, a substantial proportion of which can be explained by differences in attainment earlier in the education system. "While improving the attainment of students from disadvantaged backgrounds at school is likely to aid their performance at university as well, we find non-negligible differences in university outcomes between students from different socio-economic backgrounds at the same university, studying the same subject, who arrived with the same grades. "This suggests that universities may wish to focus on improving the progression and performance of students from disadvantaged backgrounds as well as widening access."